Our classes will be taken by lead professional, DBS checked, enthusiastic teachers, who will draw on their experience to nurture our students through Exams, Performances and enjoyable Classes. Contemporary dance is a style of expressive dance that combines elements of several dance genres including modern, jazz, lyrical and classical ballet. Contemporary is a genre of dance performance that developed during the mid twentieth century and has since grown to become one of the dominant genres for formally trained dancers throughout the world. Acro classes combine Dance, Strength, Flexibility, Balance and Gymnastic Stunts. The style promotes Coordination, Confidence, Reduced stress, Self Expression and Sociability. A fun mix of the ever popular urban street dance style combined with Modern Dance. 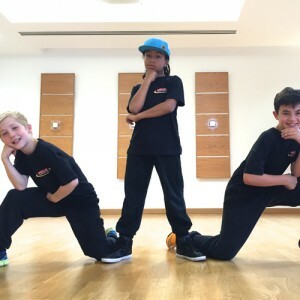 A fun mix of the ever popular urban street dance style combined with the more technical teachings of dance. This class is for all abilities . 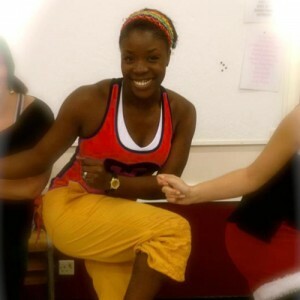 Our routines will cover tastes of hip hop through to the more lyrical modern, taught in group sequences. It will include core strengthening and the basics of rhythm counting. This is a term run class. 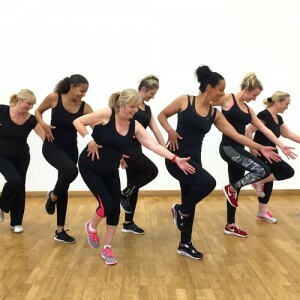 Fun Latin inspired fitness class from anyone from 13 to 100+ for all abilities, shapes and sizes, just bring water and be ready to dance up a sweat! Let your feet do the talking. 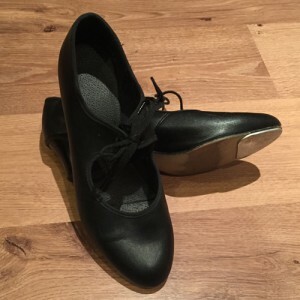 Pull on your shoes and learn to beat out the rhythms with your feet! This is a syllabus run class working towards exams. A free, expressive form of dance with technicality but without some of the restrictions of ballet. The basis of all dance. Teaching you to understand your body and use it in the correct way. Good for posture, flexibility and strength. For children classes this is a syllabus run class working towards exams. 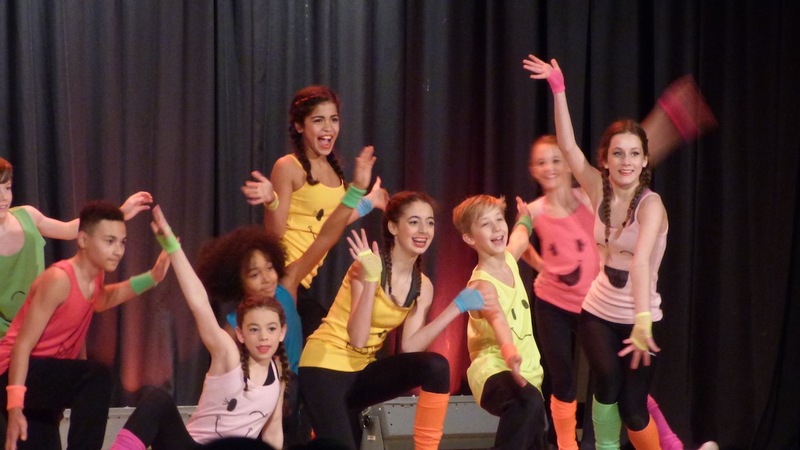 Introducing your future stars to the wonderful world of musical theatre. 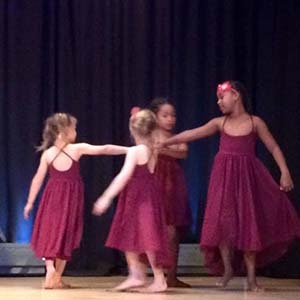 Mellor Performing Arts School offers Dance, Performing Arts and Exercise Classes to Children and Adults looking to build confidence and new skills, whilst most importantly, having fun! 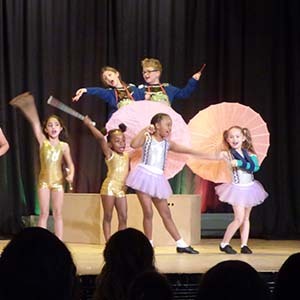 With the choice of Children’s Ballet, Modern Dance, Modern Street, Musical Theatre, and Tap to offer alongside Adult Modern Street, Ballet, Tap and Zumba, there really is something for everyone!